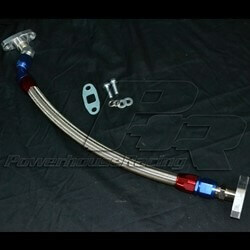 View cart “2JZGTE IGN1A Coil Pack Kit” has been added to your cart. The Simple Way To 2JZ Swap Your FT86! Normal turnaround is 6 weeks currently, but for $150 more, we will bump your harness to the front of the line! Email SwapYour86@gmail.com For Inquiries. Out of Country Sales Please Email Us! You’ve Put a 2JZ Swap into your 2013-2107 86 Platform, how are you going to make it run and still use all the factory functions and amenities of your car? After trying numerous methods of getting a 2JZ Swap to work in the Scion FRS/Subaru BRZ platform, buying multiple wiring harnesses with various issues, and spending countless dollars on other company’s “Solutions”, we decided to take matters into our own hands. Swapping a 2JZ into any car is not for the faint of heart. It requires a laundry list of parts to make it fit right, run right, and drive right. Physically putting the engine into the car is fairly easy using all of our swap parts. Buying Go-Fast parts for your 2JZ engine is pretty straight forward. But getting it to run in a car it didn’t originally come in, that is an entirely different issue. The FRS/BRZ electronic system relies heavily on CAN BUS. That makes it very difficult to make basic amenities, such as the gauge cluster, work with the swapped engine. Supras and other 2JZ cars output different signals than the FRS/BRZ. Many people have tried short cutting this, but it never quite works like factory. So how do you make it work? You find an ECU that’s intelligent enough to convert the swapped engine data, into something the car can understand! With our kit, you will be able to bridge the communication gap. We have teamed up with Obsidian Motorsport Group to develop a complete package that will make swapping your FRS/BRZ a breeze! What Factory Functions Do I Get to Keep? 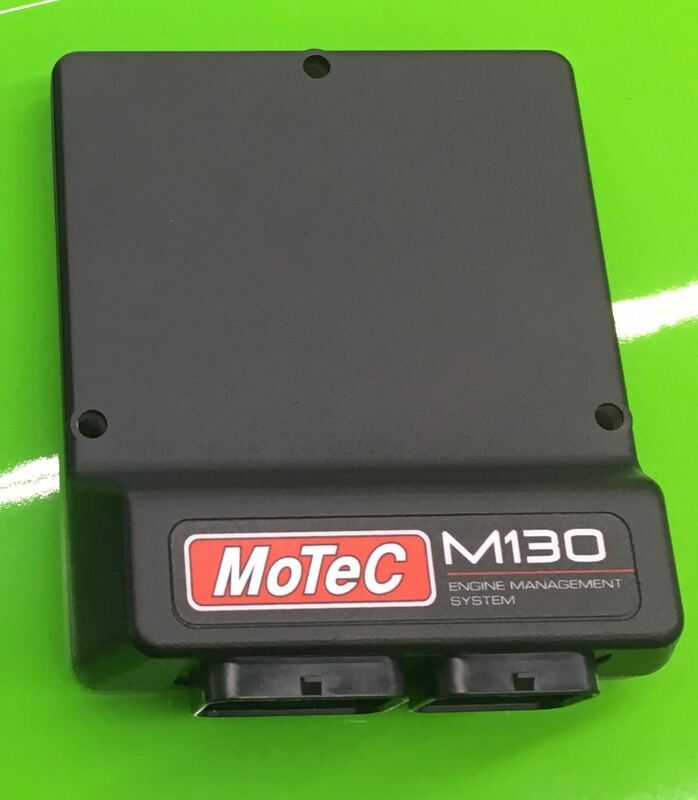 What does MoTeC offer for your setup? The real question is, what doesn’t it offer? MoTeC is the pinnacle of control and customization for your setup. Endless possibilities for customization await you. Everything from basic functions like boost control to fully customized traction control! For more information, contact us! ** This Kit requires but does not include, a GM throttle body, we sell the one you need on our site. This will not work with any other throttle body. In order to guarantee proper function and true “Plug and Play” capability, this kit can not be split up. Please Allow 2-3 Weeks Build Time If you Use Our Standardized Engine Harness Or 4-6 Weeks For Custom Engine Harnesses Built to Your Specs. As with any of the 2JZ swap parts, there is often a need for modification of the car and sometimes the parts. 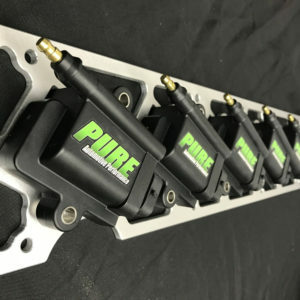 Swapping your vehicle with an engine that it did not come with is recommended for off road use only, Pure Automotive Performance LLC’s maximum liability is limited to the purchase price of the products and nothing more. 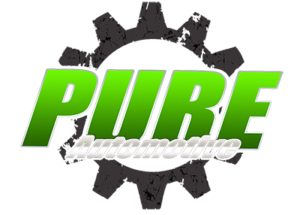 Pure Automotive Performance LLC WILL NOT be held liable for any damages to the vehicle, customer, or claims from a third party.